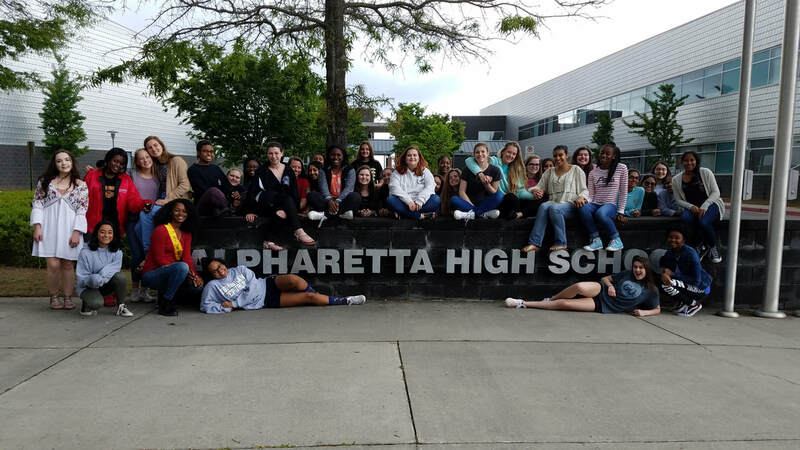 The Alpharetta High School Chorale was founded in 2005, the second year of the school’s existence. In each year since, the group received straight Superior ratings in performance and sight-reading at GMEA Large Group Performance Evaluation. The singers were honored to perform in Savannah for the GMEA In-Service Conference in January 2007, and alongside the AHS Symphony Orchestra at the 2015 GMEA Conference. Along with the Alpharetta High School Orchestra, they performed the Pergolesi Magnificat and Borodin Polovtsian Dances for the open house of the Verizon Wireless Amphitheater at Encore Park. The Chorale was featured in a 2009 concert with the Michael O’Neal Singers, and performed the Vivaldi "Gloria" with the Alpharetta Community Chorus in 2016. In 2010, the singers made their Spivey Hall debut and performed as a demonstration choir for the Southern Division of ACDA in Memphis. 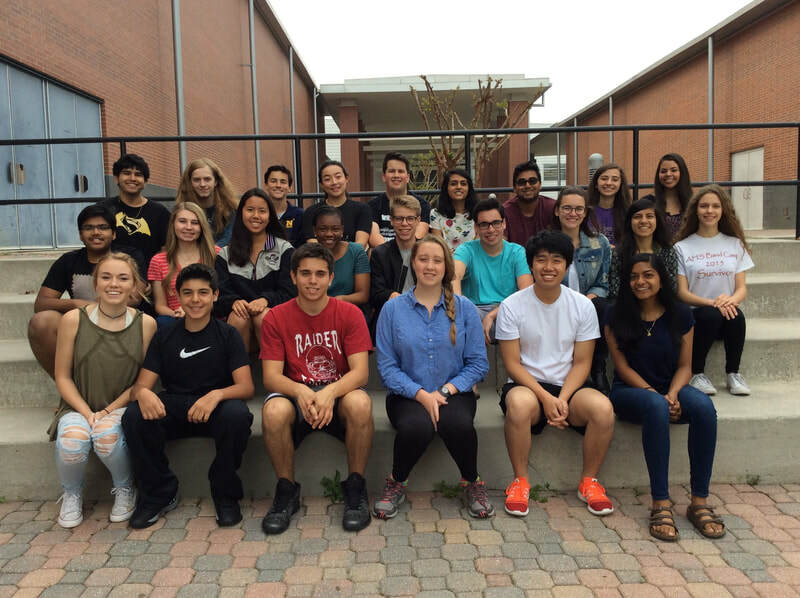 Members of the Chorale have participated in the Georgia All-State Chorus and the All-State Reading Chorus. Members have also participated in state, regional, and national ACDA Honor Choruses and the Georgia Governors Honors Program. This is a year-long class for grades 9-12, and placement is by audition only. The Select Women’s Ensemble of Alpharetta High School was founded in 2004 when the school opened. They began under the name “Cantabile” but changed to “Select Women’s Ensemble” the following year. They have consistently received Superior ratings in performance and sight-reading at LGPE. In 2008 they performed at the opening of the Verizon Wireless Amphitheater at Encore Park. They perform regularly at school and community events. Members have participated in All-State Chorus, Governors Honors Program, District Honor Chorus, Spivey Hall Honor Chorus, and ACDA state, regional, and national Honor Choruses. 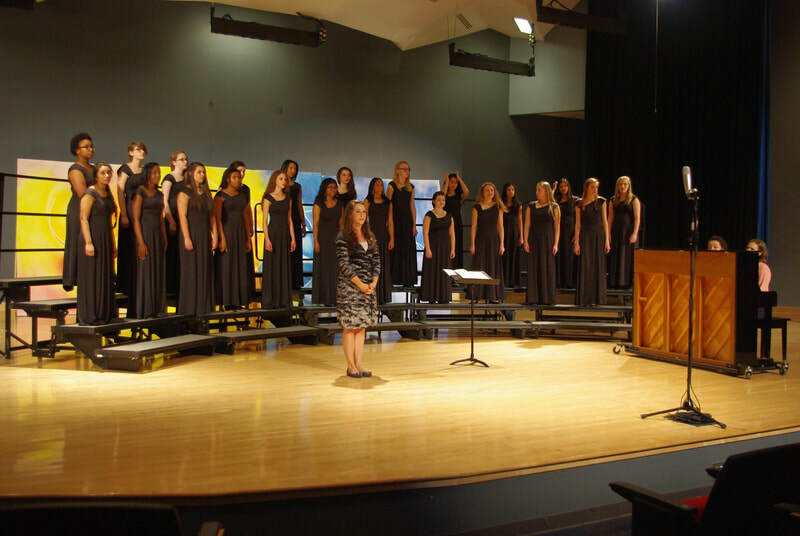 The Concert Choir is designed for young or beginning chorus students that want to advance their musicianship skills. In 2012, the Concert Choir joined the Chorale and Women's Ensemble for a performance at Carnegie Hall. They have participated in LGPE and received consistently high scores in both performance and sight-reading. This is a year-long class for grades 9-12, and students must have previous experience in chorus to be placed. Beginning in the Fall of 2019, a new chorus ensemble will be added to the Alpharetta Chorus program! (Name TBD by the students). Students in this ensemble will perform pop, jazz and contemporary repertoire, and will learn the basics of music reading and improvisation. This is a year-long class for grades 9-12, and there are no requirements for placement. Momentum is a contemporary co-ed a cappella ensemble, and was created in the Fall of 2012. The group meets twice a week after-school or during Anchor Time. It averages between 16-20 auditioned members. The ensemble performs familiar pop/rock literature, all without accompaniment. They perform at various school events throughout the year and at all Chorus concerts, and compete each year at the International Championship of High School A Cappella.